Our customers always come first. 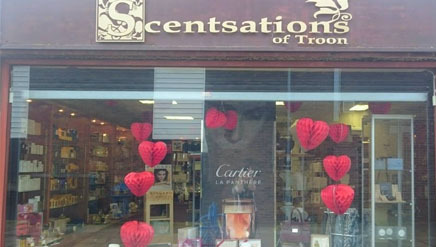 We are not a large, anonymous company that trades in every make of perfume and fragrance but a small retail business that sells a unique selection of quality goods and prides itself on a first class personal service. 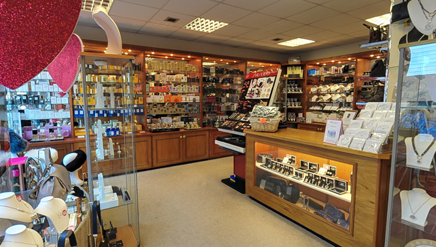 We are passionate about providing excellent personal customer service in the shop premises. 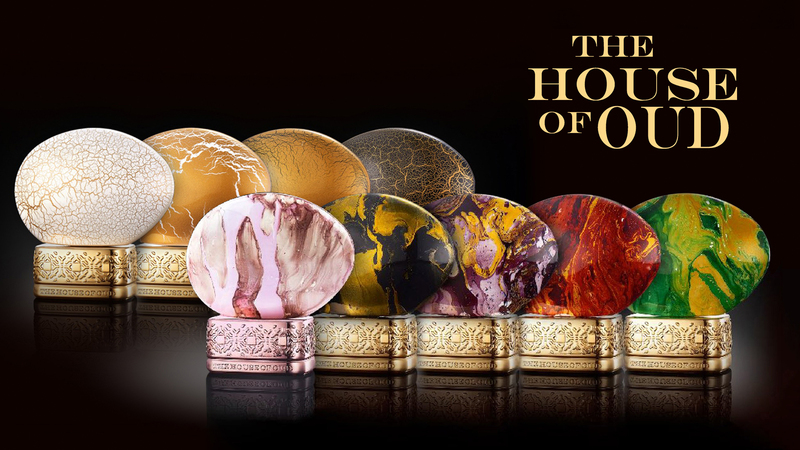 We want to carry that forward to online sales. If we can assist in any way, please do not hesitate to contact us. 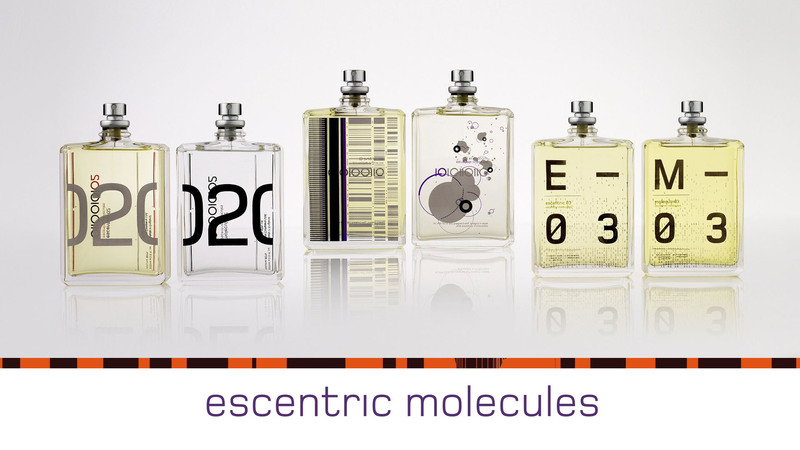 Escentric Molecules 01 celebrates the hyper-abstraction of Iso E Super in two different fragrances. 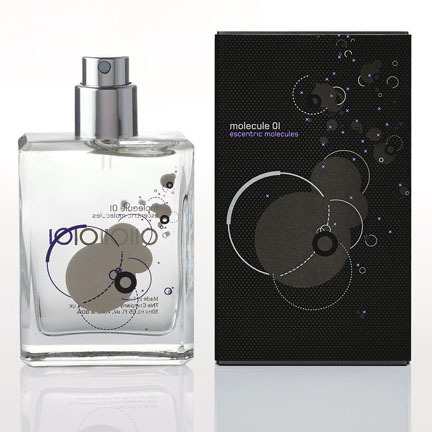 Nejma 2 is an oriental fragrance, a mixture of oriental culture and timeless sophisticated vision. 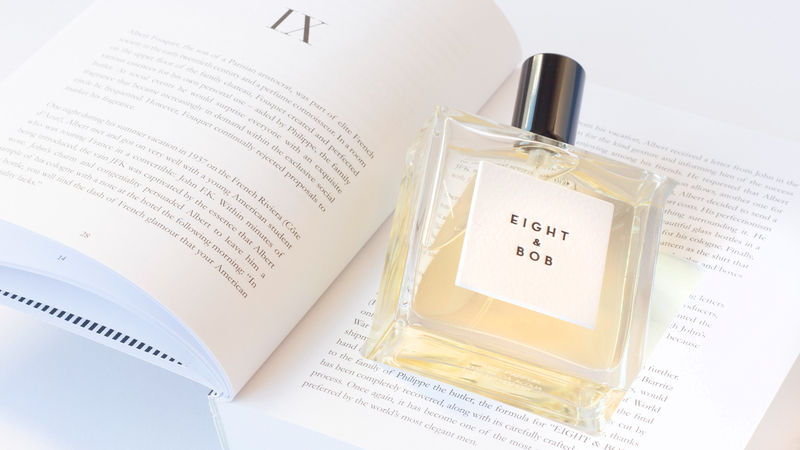 Its subtle and delicate perfume expresses itself by an alliance in the top notes between the rarest and the noblest nuances of ylang-ylang, white rose, aldehydes, cloves and saffron. The Centifolia rose and Turkish rose are married with the enchanting sweetness of oud, sandalwood, Indonesian patchouly and musk whereby the oud reaches its quintessence. 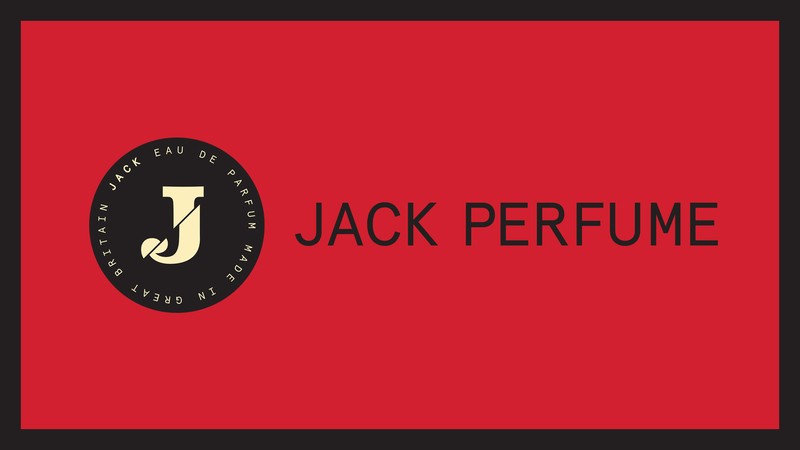 Master perfumer Jean Niel has created an olfactory success that starts at the top with notes of incense oil, cinnamon bark, pink pepper and bergamot which then give way to a floral heart of jasmine absolute, violet leaves, lily of the valley and sandalwood. A warm, sensual dry-down of benzoin, patchouli, vanilla and coconut milk rounds out this captivating and powerful oriental/woody Eau De Parfum. 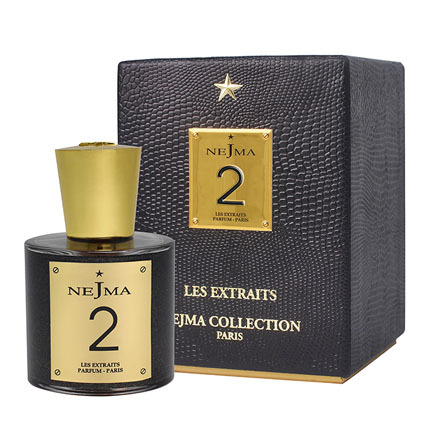 Nejma’s Le Mysterieux Eau De Parfum starts with top notes of caramelised pear, cistus flower, mandarin and star anise before giving way to a heart of oud wood, cocoa absolute, everlasting flower and Damascene rose. The oud, enhanced by gourmand notes and rare flowers, reveals its dark side with a smoked and intense woody dry-down of tobacco leaves, suede, vetiver and Tonka that rounds out this eau de parfum.